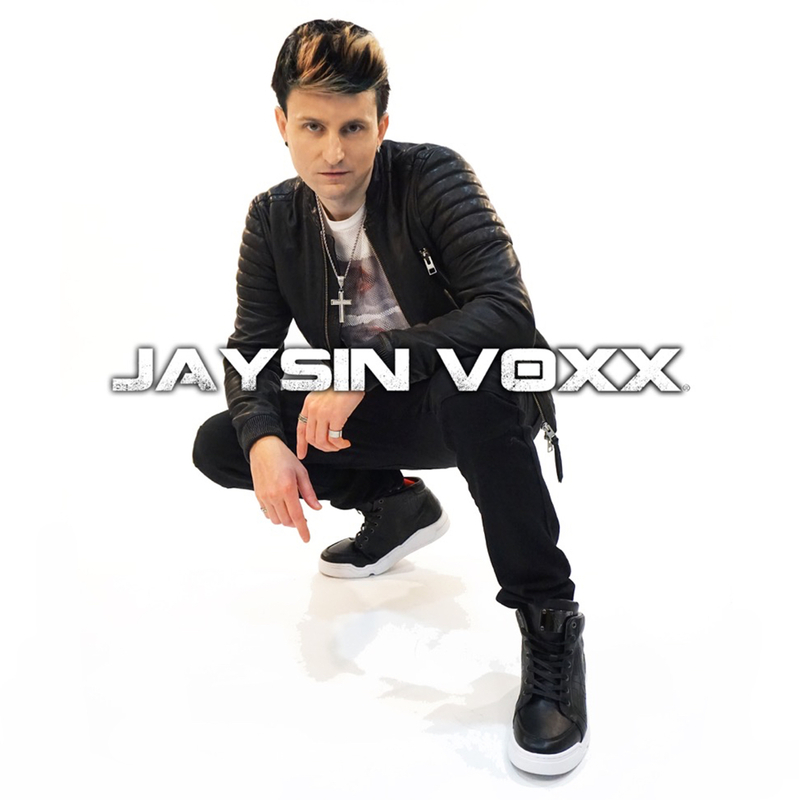 Meet the musician, Jaysin Voxx! His latest single is called “Cause Everytime” and it previously made its way onto the Billboard Top 40 Airplay chart and led Jaysin to Music Connection’s list of Top 25 Artists. 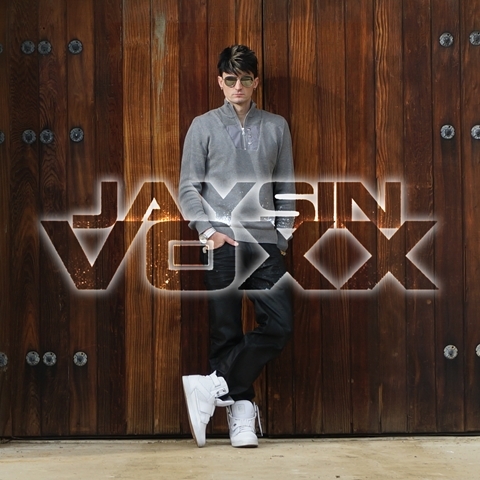 Hailing from the Bay Area, Jaysin Voxx has been dubbed the Pop with Soul Sensation. Growing up, he was exposed to a world of music in and outside his home. He explored the edgier sides of R&B, rap, and pop music that ultimately shaped his writing, stage presence, and energy-filled performances. After being signed to a Northern California label at 19, Jaysin realized that he needed to carve his own path in the music industry and ended up moving to Los Angeles. 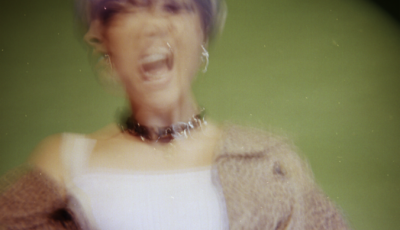 As an artist who writes 100% of his lyrics, it was hard for Jaysin to give into the team songwriting mentality of today’s commercial pop world. He doesn’t need 10 songwriters in a room to write a hit single, all he needs to is raw inspiration and a drive up the 405 Freeway. He feels there’s a sense of creativity and artistry that has left pop music and he’s ready to reinvigorate that fire. Definitely, thanx for having me, let’s Voxx It Out! 2017 has been supernatural, my album that’s about to drop is insane and I can’t wait to see what happens next! The approach this year was stay locked in the lab until this album is on anutha level. I’m currently 30,000 feet above the world, watching some Will Ferrell cause that dude is hilarious! Music wasn’t really a choice…it came to me. I was involved in a lot of musical theatre and church performances when I was little, so music was all around me. I was born on the stage. I would say my most significant early music memory was when I was 8 and I got a solo for church – it was so exciting and scary at the same time. The thrill of being a hero or a zero in seconds was exhilarating, like climbing a cliff…when you make it to the top and don’t die, there’s no greater feeling! Music is my drug. Nothing. I believe art has to be all in. You can’t skydive halfway, you can’t love halfway. Maybe that’s what is missing in music today…passion. When artists have songwriters and teams write for them…yeah it’s a hit…but how can they really feel it? How can the fans? It sounds more like acting than music . . . I’m a musician. I always like to ask artists about where they came from and how that city or town has influenced them as an artist now. 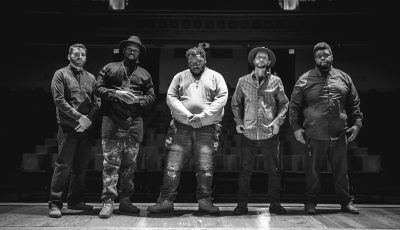 So how do you think your hometown has affected who you are as a musician and the art that you create? At 19 years-old, how did moving to Los Angeles change who you were as a musician? I was raised by the Bay Area. . .music is a big deal in tha yay. But just as important, we are entrepreneurs, business oriented hustlers. Music is a business, and growing up in the Bay taught me that at an early age which has been key. I’ve dodged a lot of deals that looked good, but would really tie me up. I’ve had friends that got caught up in bad deals. It takes a lot of discipline to search for the right deal, you gotta have faith. Moving to LA was about me putting what I had learned into effect. It’s time to Voxx The World! How do you think that you have continued to grow as an artist year after year? What has remained the same about you and your music? Growth is important…but not always easy. Like lookin for the right girl, it seems to happen when you least expect lol. My growth has come from being my own writer as my core. When you have to think about who you are, how u feel, why u feel…its incredible…its makes for great art. My crew in the Bay would always say if you can’t feel what you’re singing, how can the people? My hope is that fans will feel the truth in what I write, it will penetrate them, inspire. What was the inspiration for your latest single “Cause Everytime”? What’s it like to see it do so well right now and move up the Billboard chart? How do you think it is different or similar to anything else that you have previously released? “Cause Everytime” is a tragic song about the war of relationships. While going thru a difficult breakup it made me think how many others feel the same, had the same experience. That girlfriend, that boyfriend, that lover…that you just can let go. It’s powerful and tragic. It makes you feel powerless, u know? Writing “Cause Everytime” was therapy. Brutal truth. It’s amazing to see my song on Billboard, #goals! Even the weekly reports seeing my name next to Selena Gomez, or Shawn Mendez is crazeeee! And it’s only just the beginning. “Cause Everytime” was probably the most true to my emotions so far that that’s what sets it apart. And that’s why this album I have dropping in October is so awesome because it’s one song after another going “Deeper” into truth. Even club bangers don’t always have to be vapid. Typically, how do you go about writing a song? Are you constantly jotting down ideas for songs throughout the day? When do you plan on releasing more new music and a full-length album of songs? Do you have plenty of songs ready to go at this time? My team tells me October is the drop for this album, and yasssss, we got lots of heat for the world! I’ve hotness comin from a great group of producers, Zach Bromberg, King Ajibade, and Mir Wave to name a few. There will be something for everyone on this album and we gonna have a feeding frenzy on the current chart fillers! You have had so many incredible touring and performing experiences. Can you think of a favorite moment or two that really stand out as the most memorable and meaningful to you? Thanx! . . and like I said we are just getting started. I cut my teeth playing with a lot of cover and party bands too, which really made me a better Artist as well. Because of those bands, I learned old classics by greats like Stevie Wonder and James Brown and even learned hit songs in many other languages. Everyone loves to party! One of my favorite moments was singing at a stadium in LA for 4th of July. We had a crowd of over 20,000 and I swear I was flying how fun it was to perform in front of that many people and see them Voxxin Out! How do you think being a musician gives you the most joy in life today? How do you hope to be a good role model for young women today? Being a musician is amazing. To create songs that strangers come right up to you and ask for your autograph…mind blown! I’m humbled really. Thankful. The first time I was performing and noticed a fan singing my words back to me was so incredible. I’m being true to my journey, isn’t that what life is about? As a young male Artist it’s not that easy to be a role model to young women. I look at other male artists and I see what not to do. I just really want to inspire through my dedication to writing my own lyrics, my own story. I also want to be one of the few huge successes in music to have a college education, to care about staying in school. I think that being true to myself is the best way I hope to be a good role model to young girls today. As I mentioned earlier, Prince has always been one of my all time faves. Michael Jackson and Bobby Brown always had the most electric stage presence. I also did a tribute video to George Michael called “Never Guilty”. I would love to work with Pit Bull, jump on one of his tracks, kill it will a hook or something. His international love is something I’m focused on. It’s a big, beautiful world out there and I wanna hear my music everywhere! I’d say my message right now is about raising the bar. What would 2 Pac or Biggie say if they came back right now? I believe I’m bringing truth to pop music. I mean Adele is one Artist that does do that, but how many others are there? My message is that no one can write your story better than you. My hope is that fans will want more from their artists, more truth, and I can be at the top of their list. Even songs for the club can have dope lyrics. My best piece of advice for musicians is be very careful on choosing the people around you. Don’t ever be afraid to speak your mind, hire, fire, and keep it moving. 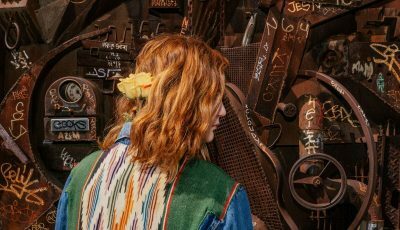 As far as those thinking…I was watching “Fearless” with Tim Ferriss on the Audience Network the other day, and the guest was talking about if you’re a musician you just know it…so I say stop thinking about it and just go for it! To your readers, I want to say I will always be the writer of my story, and I believe that matters. Too many artists today have others write for them and I want to expose that and ask…don’t you want more? You can count on me as an Artist who appreciates how far he has come and where he is going, and will always bring truth to pop.